Live a modern wedding fairy tale when hosting your nuptials in Byron Bay & Northern NSW, just over the Queensland border. 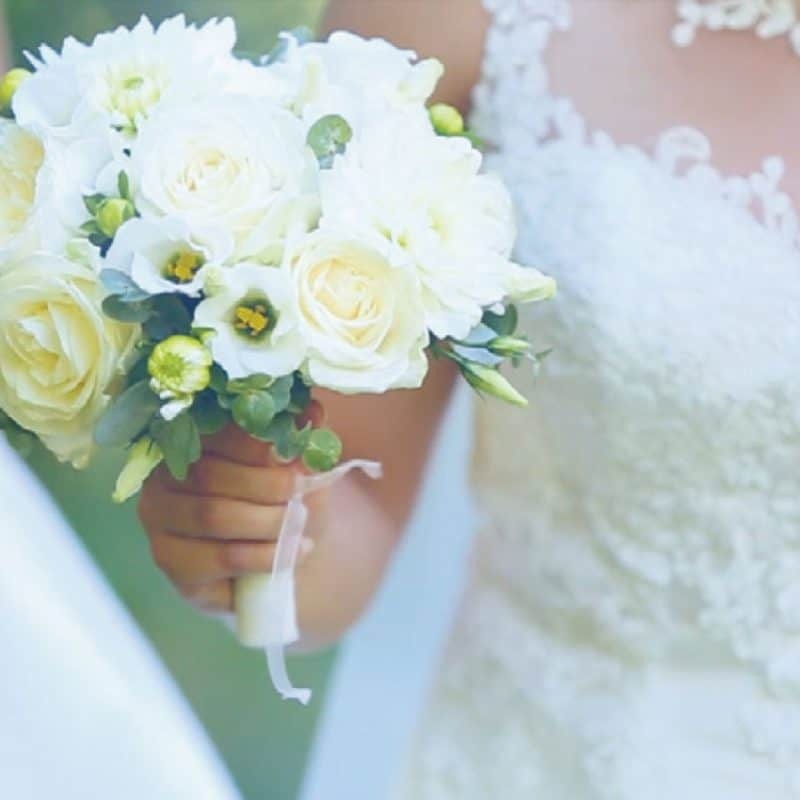 This glorious location of Northern New South Wales, with its landscape of luscious hinterland bordered by a spectacular coastline, is home to a creative community of wedding vendors all ready to bring your dream wedding to reality. 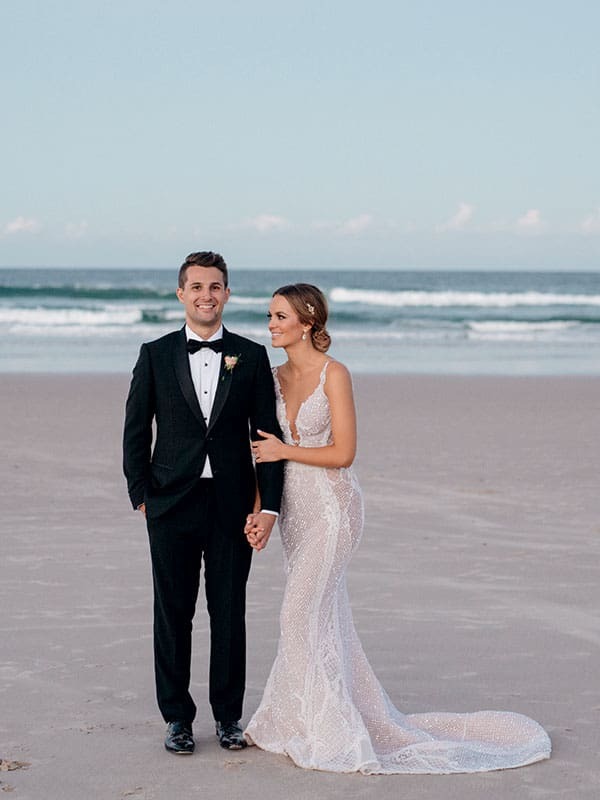 Say hello to them in our boutique directory and discover why this area – including the areas of Kingscliff, Murwillumbah, Ballina, and the infamous Byron Bay – has become such a bonafide wedding hot spot. 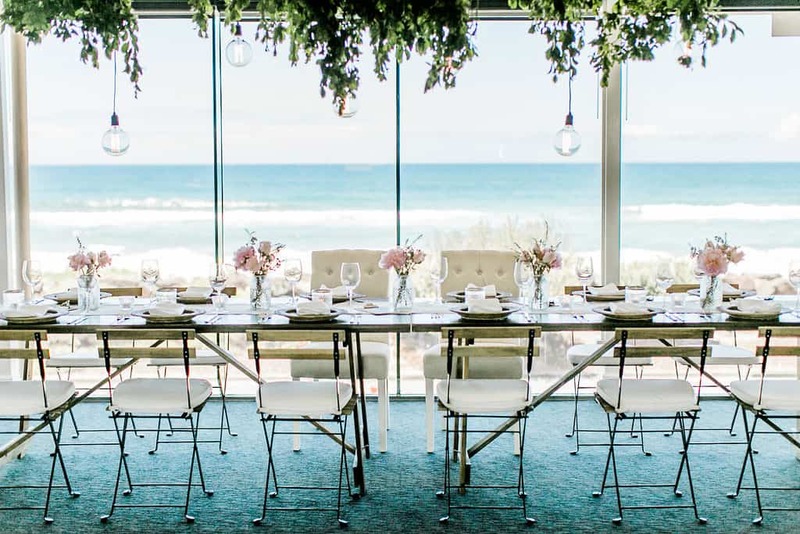 Whether you’re dreaming of a stylish silk marquee in the forest, the elegant grounds of a country estate, or a five-star beach bash, you’ll find it in Northern New South Wales. 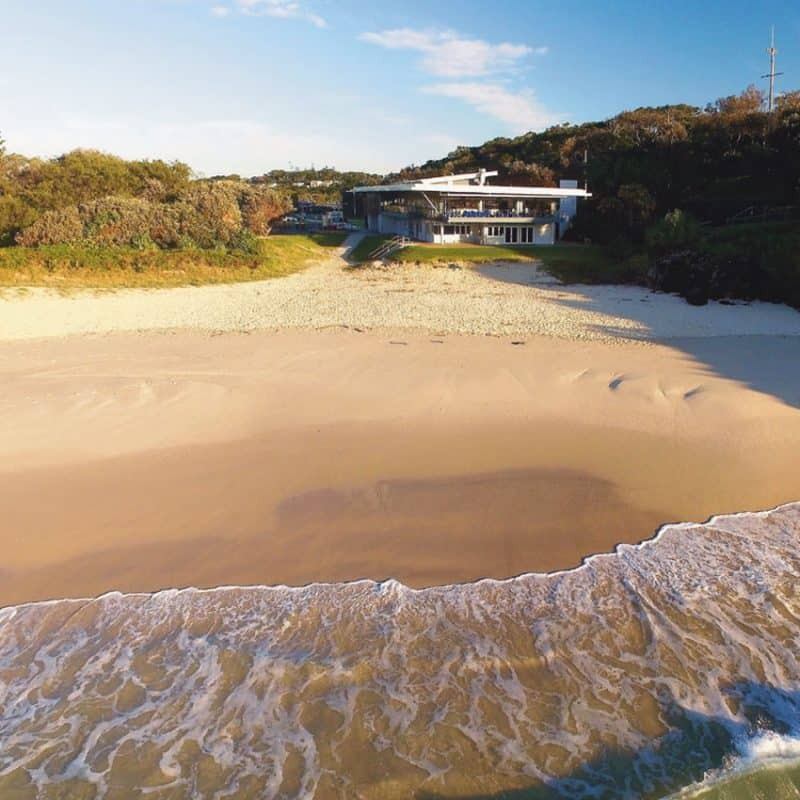 Its beguiling beach township of Byron Bay is a must-see starting point. Loved by celebrities and locals alike, Byron brings together world-class wedding creatives, gorgeous venues and locations, and a relaxed-luxe vibe. 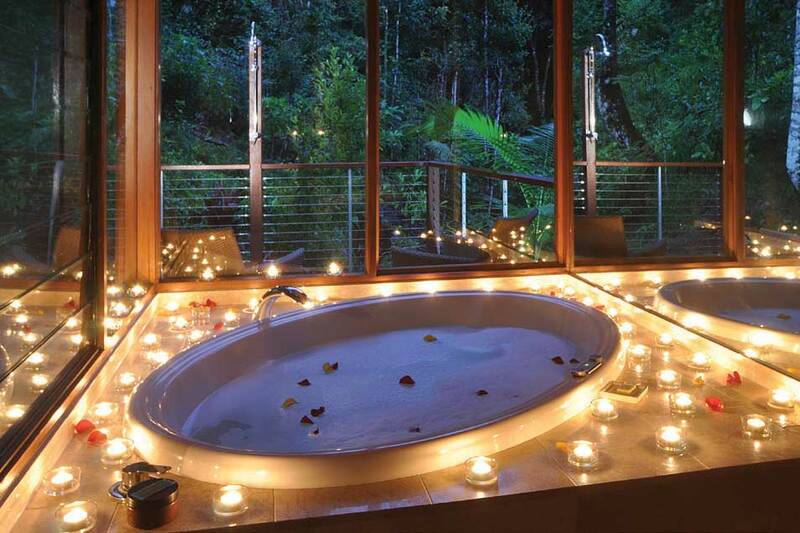 After the wedding festivities, get set for the ultimate low key and lovely honeymoon. Check out the Byron cafes and boutiques (look out for local Chris Hemsworth), the thriving arts and music scene, and iconic Cape Byron Bay Lighthouse. Catch one of the region’s famed surf breaks, kayak with the resident dolphins, enjoy a whale watching trip, and feast on fresh local seafood. Then road-trip your way around the charming townships which pepper the area, including Murwillumbah, Cabarita, Brunswick Heads and Lennox Head. Want a wedding that’s naturally beautiful yet super stylish? We’d love you to meet Northern New South Wales.